This Place Is Giving Away Bottomless Butter Chicken & Beer For ₹499! Do you know of somebody who doesn’t butter chicken (of course, vegetarians are spared)? If yes, its time you reconsider your friendship. What goes best with butter chicken, yes beer! 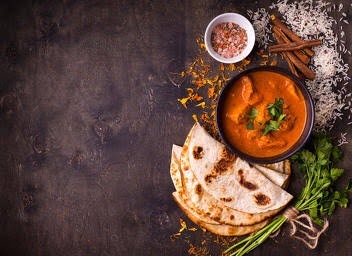 This cafe in GK is giving away Butter Chicken, Butter Naan & Beer at ₹499 only! Beat that. They are all set to make you all go awesome ‘cause we come bearing some foodilicious news for y’all. 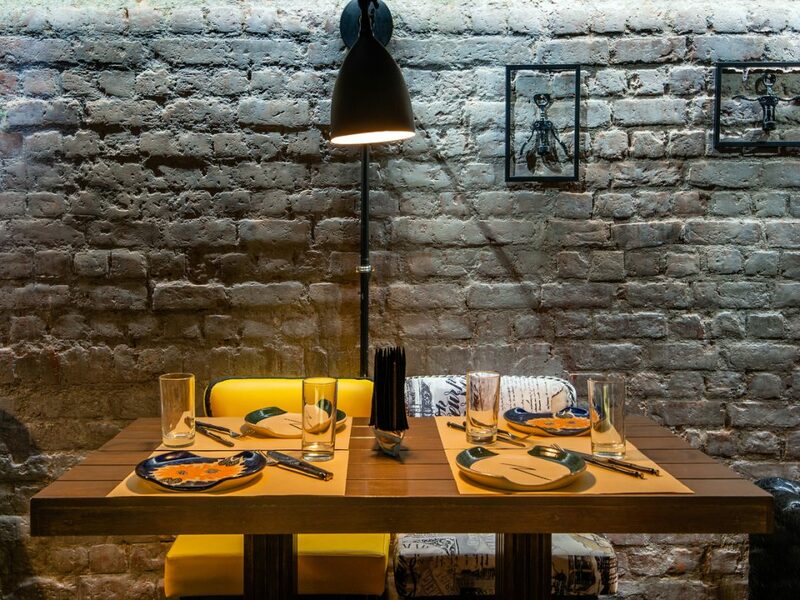 A true blue Dilliwala is the one who can never have too much Butter Chicken and looks like these peeps at Gastronomica knows it too well ‘cause they are giving away BOTTOMLESS butter chicken with butter naan AND chilled beer for JUST Rs 499!! Not kidding guys! 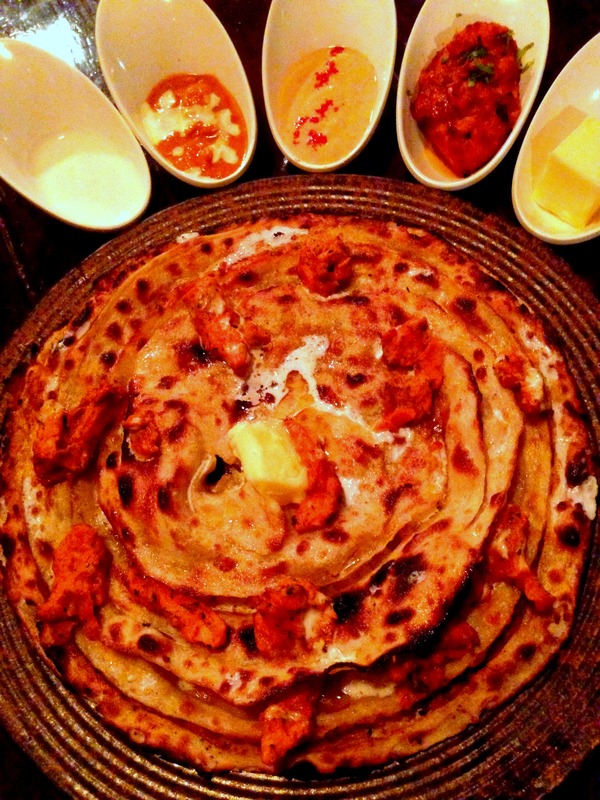 A Punjabi doesn’t need a reason for some lip-smacking butter chicken with butter naan and chilled beer. If your birthday party is still due, it is time you take your gang to this place. These guys are the best and we can’t wait to head out with our buds. What about you? Here’s Why Delhi “Snowfall” & Cold Weather Is Bad News Incoming!